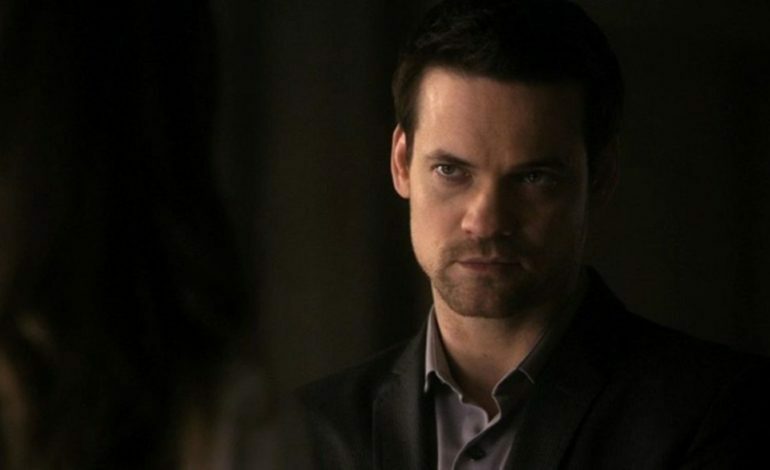 Former Nikita star, Shane West will be returning to our TV screens with Fox’s Gotham. 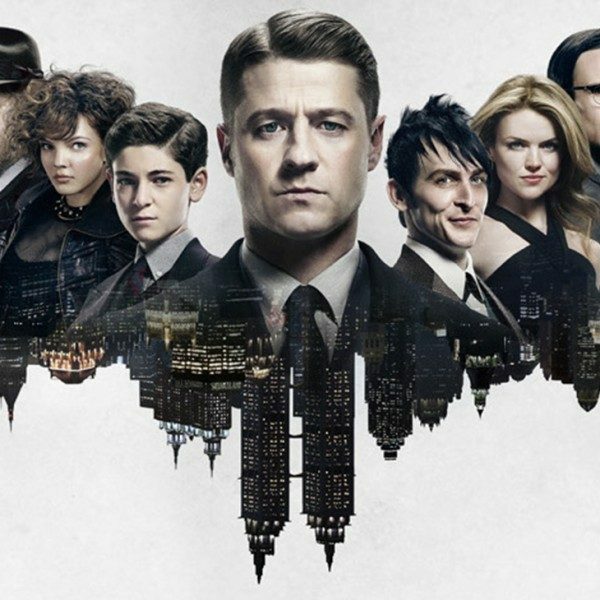 Season five of Gotham was announced as its final season. With a loyal following, this news came as a disappointment. A lot of shows can start off shaky until they find their footing, as well as undergoing character development. Gotham is a prequel to Batman that centers around the great detective Jim Gordon who vows to clean up on crime on the streets of Gotham city. There is a catch to West’ s role in the series. We know him as the heartthrob Landon Carter in A Walk to Remember and as hero Michael Bishop in Nikita. Here, West has been cast as Eduardo Dorrance. Dorrance shares a connection with Gordon as they were both Army buddies in the past. Years later, they had lost touch with one another until Dorrance arrives in Gotham to seemingly help Gordon re-establish the city. As time goes on, Dorrance’s evil intentions become clear to Gordon who then tries to put a stop to plans. Dorrance is a pivotal character in the comic books. He is known to readers as Bane’s father. Fans of the show have been waiting to see Dorrance finally make an appearance. However, there are speculations and theories by the fans that Dorrance could actually be Bane. The show’s final season is set to return in early 2019 on Fox.